Joan Vilatobà i Fígols (1878 – 1954) was a Spanish photographer who boosted the pictorialism style in Catalonia. He was also a painter and a teacher. Joan was born in an educated family, in 1898 he made a trip to France and Germany and lived in Toulouse and Paris. 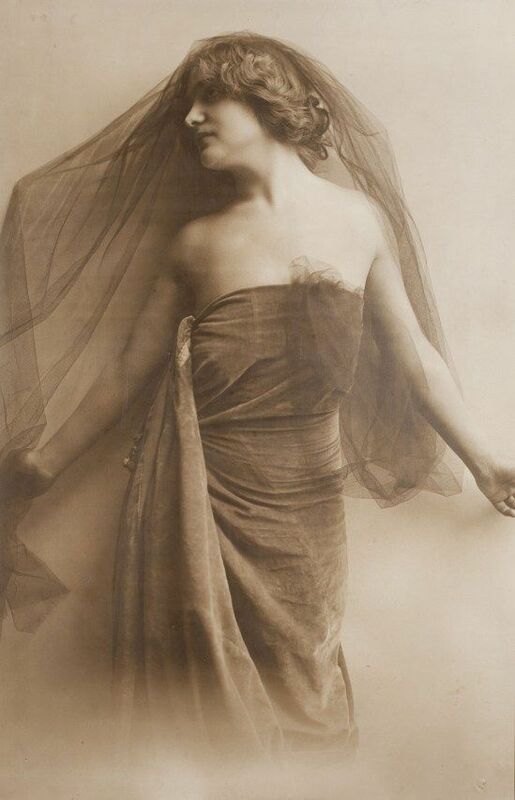 On his return in 1891 he opened a photographic studio in Sabadell, gaining fame as good portraitist. 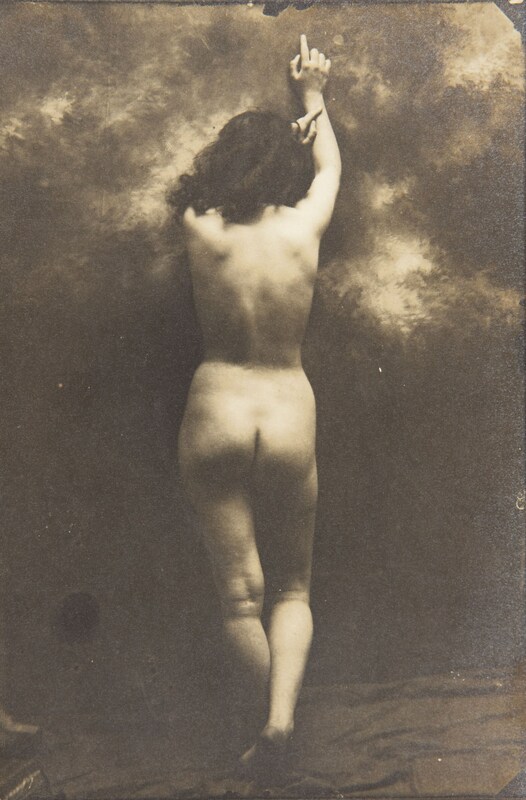 At the beginning of the 20th century he received several prizes for his pictorialist photographs. His photos consisted of planned scenes in line with what some authors define like Victorian pictorialism with biblical and mythological roots. He also used the techniques of this movement: bromoleo , bi- chromated rubber or carbon print. In 1919 he made an exhibition at the Círculo de Bellas Artes in Madrid and the following year at the Galleries Layetanas in Barcelona defending photography as art . 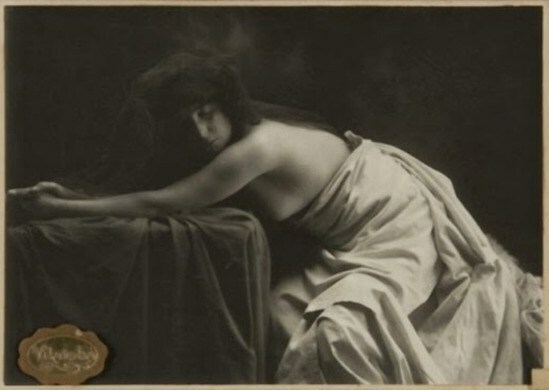 That same year he published in the magazine Lux an article entitled “To the detractors of photography”, in which he defended the artistic conception of the same through the use of pictorialist techniques. From 1931 he dedicated himself to teaching in the Industrial School of Sabadell and also to the painting of which there are works in some museums.